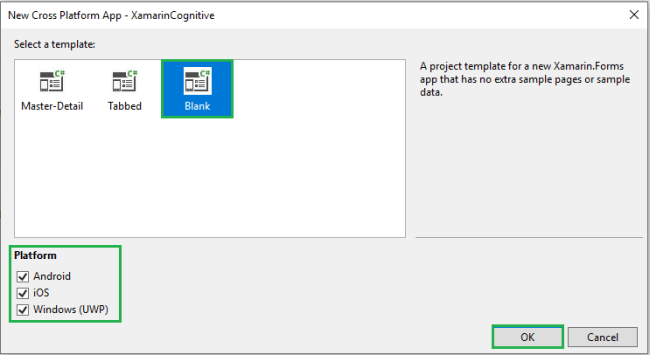 In this article, you will learn how to search images using Bing Search API using Cognitive Service in Xamarin.Forms. Before starting, you can go through the following URL for an overview of Bing Web Search and Video Search. 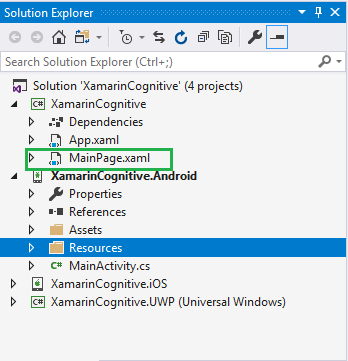 Xamarin and Cognitive Services together can infuse your apps, websites, and bots with intelligent algorithms to see, hear, speak, understand and interpret your user needs through natural methods of communication. Also, they help you transform your business with AI today. Bing Image Search API provides an experience similar to Bing Images. Bing Image Search API lets you send a search query to Bing and get back a list of relevant images from the Bing Image Search API. 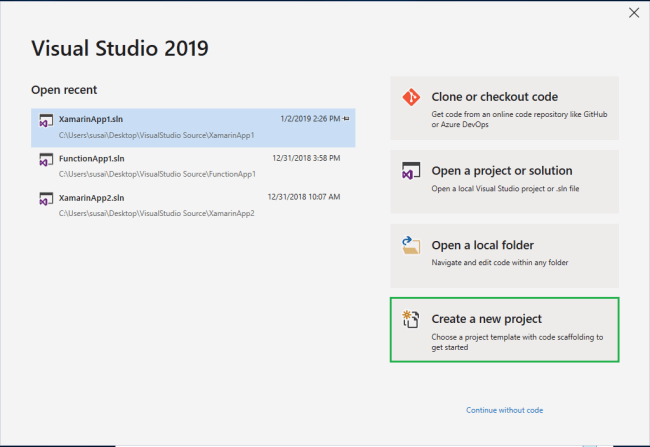 Visual Studio 2019 has more options in the opening window. Clone or check out the code from any repository or, open a project or solution for your computer. Now, filter by Project Type: Mobile. Now, select the blank app and target platforms - Android, iOS and Windows (UWP). Subsequently, go to the solution. In there, you get all the files and sources of your project (.NET Standard). 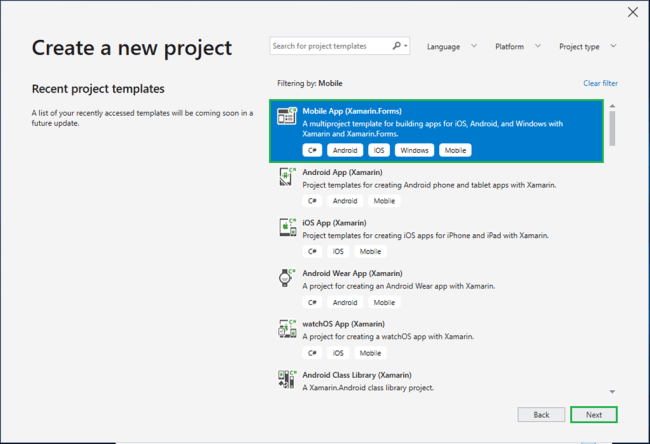 Now, select XAML page and double-click to open the MainPage.Xaml page. 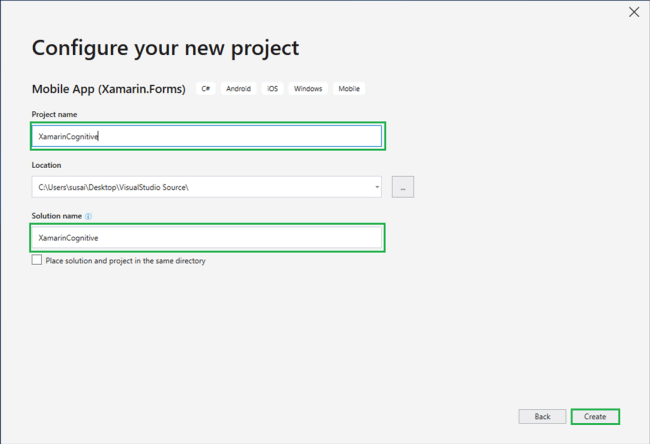 You now have a basic Xamarin.Forms app. 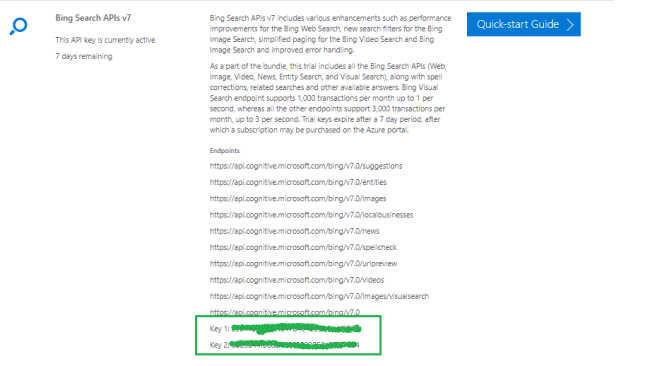 In this step, get Bing Search API Key. Go to the following link. 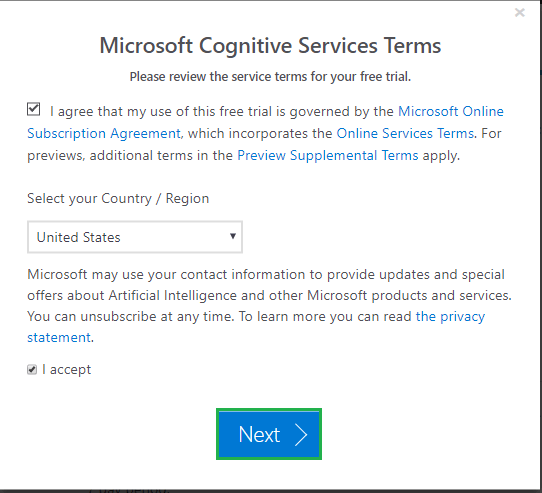 Click "Try Cognitive Services for free". Now, you can choose Bing Search APIs under Search APIs. Afterward, click "Get API Key". Read the terms, and select your country/region. Afterward, click "Next". The trial key is available only for 7 days. Go to Solution Explorer and select your solution. Right-click and select "Manage NuGet Packages for Solution". Search "Newtonsoft.Json" and add Package. Remember to install it for each project (.NET Standard, Android, iO, and UWP). In this step, write the following code for Bing Image Search. 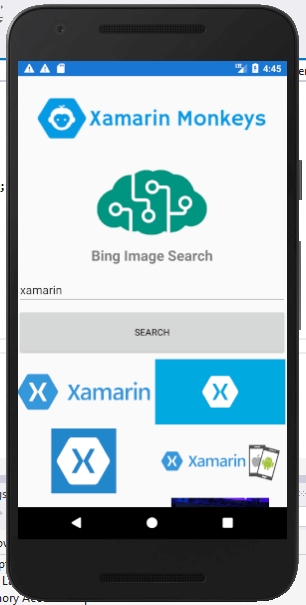 I hope you have understood how to search images using Bing Search API using Cognitive Service Bing Search API in Xamarin.Forms.